The Insurance Information Institute (I.I.I.) is looking back at the costliest hurricane in U.S. history that took 1,800 lives and cost $125 billion in total economic losses, via a comprehensive infographic. Insurance claims by coverage and state, total National Flood Insurance Program losses from Katrina, and other sources of Katrina recovery funds are all detailed. 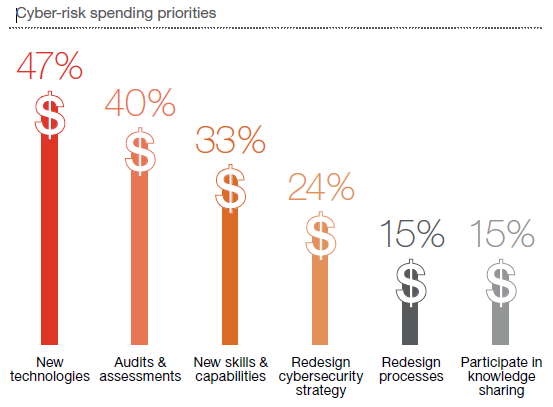 Another compelling section to the infographic asks where are we now? One of the fascinating analogies it draws is that even as awareness of flooding due to coastal storms rises, so too does the population of coastal communities. As the I.I.I. notes, the 10 year anniversary of Hurricane Katrina gives us a timely opportunity to look at the nation’s preparedness for megadisasters. I.I.I. disaster preparedness experts will be available via satellite media tour on Thursday August 27 to discuss how individuals and small business owners can better prepare. I was in New Orleans last week speaking at a Louisiana Department of Insurance conference marking the 10th anniversary of Hurricanes Katrina and Rita, writes Insurance Information Institute (I.I.I.) chief actuary James Lynch. State Insurance Commissioner Jim Donelon (pictured below) organized the conference to emphasize how the state’s property insurance market “is more competitive and more viable than it was the day before Hurricane Katrina.” The state sought private market solutions to keep the marketplace vibrant in the wake of more than $25 billion in insured losses. 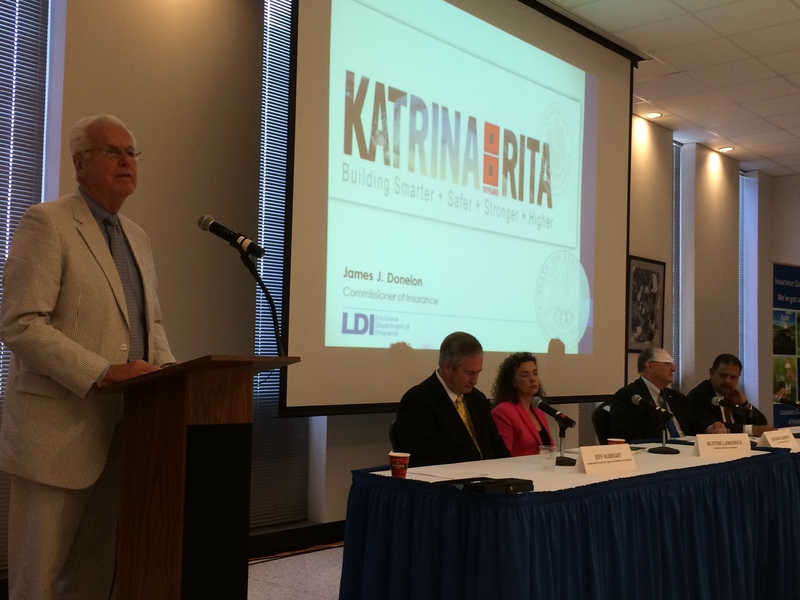 Louisiana adopted a statewide building code so structures would be better able to withstand a hurricane. It abolished its politically appointed Insurance Rating Commission, which made it easier for insurers to charge fair premiums. 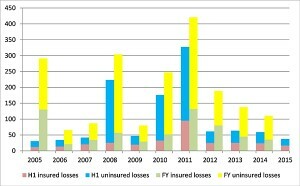 And the state carefully winnowed customers out of its insurer of last resort, Louisiana Citizens Property Insurance Corp. Citizens’ market share soared after the 2005 hurricane season, approaching 10 percent by 2008. By 2014, its market share had fallen to 1.8 percent. I spoke on a panel about the state’s property insurance markets operate today. I tried to emphasize how Louisiana’s experience shows the importance of adequate insurance. We also talked about alternative capital and how it is shaping the pricing of catastrophe reinsurance, a topic I.I.I. has discussed here. The New Orleans Times-Picayune won a Pulitzer Prize for its coverage. The paper recaps that work and adds an up-to-date perspective here (h/t to I.I.I.’s Diane Portantiere for the link). NPR is pouring out audio reports this month on Hurricane Katrina: 10 Years of Recovery and Reflection. Forbes contributor Marshall Shepherd talked to meteorologists who noted how forecasting has improved in the past 10 years. Lots of interesting insights, including Colorado State University hurricane expert Phil Klotzbach, who sadly notes that a well-forecast hurricane like Katrina still resulted in more than 1,500 deaths. Klotzbach wondered how many survivors of Category 5 Hurricane Camille in 1969 reasoned that Cat 3 Katrina “would be a piece of cake.” I can confirm that Mississippi Governor Haley Barbour, in his tick-tock memoir about the storm and its aftermath, constantly referred back to his Camille experience — until he saw Katrina’s devastation. Tragically, the breadth and height of Katrina’s storm surge were unprecedented. Barbour’s was one of many books published to coincide with the anniversary. The New York Times Book Review on August 7 featured New Orleans works, including a review of “Katrina: After the Flood,” about the city’s recovery, and a roundup of works examining the tragedy from racial, social and cultural perspectives. For example, casino barges moored on the Mississippi Gulf coast, badly damaged in Katrina’s storm surge, often were wrongly classified as normal buildings, said Jayanta Guin, executive vice president at Boston-based catastrophe modeler AIR Worldwide. Now, modelers have better data on the construction characteristics, occupancy, height and other aspects of individual buildings, he said. Storm surge can cause more damage than high winds. 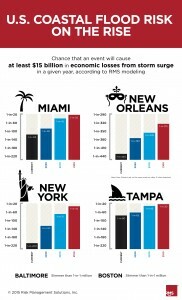 Storm surge has been a contributing factor in half of the costliest U.S. storms. Levees in the United States need improvement, even after the rebuilding of New Orleans’ levees after Katrina. Most wind damage occurred “to the building envelope” — roof, walls, windows. Demand surge can not only affect the price of materials and workers, post storm, it can affect the quality of materials, as we famously saw with drywall that created a new set of issues. The cyber insurance market for small- to mid-sized companies is much friendlier than the market for larger insureds, according to the findings of an annual survey just released by Betterley Risk Consultants. The Cyber/Privacy Insurance Market Survey 2015 notes that there are many insurance products competing for the business of small and mid-sized (SME) organizations. Brokers are actively selling cyber policies to their SME insureds, and more are buying than ever before, as they realize the potential for liability, breach and response costs, arising out of the possession of private data. In contrast, cyber coverage for larger organizations, especially those in retail and healthcare, are finding it more difficult to buy adequate limits at a reasonable price, the report suggests, as insurers are increasingly strict about adherence to cyber security and payment card industry standards. While annual premium volume information about the U.S. cyber insurance market is hard to come by, the report concludes that annual gross written premium is growing and may be as much $2.75 billion in 2015, up from $2 billion in last year’s report. This year’s report includes products offered by 31 insurers, up from 28 in 2014. Check out the Insurance Information Institute’s (I.I.I.) online resource for business insurance here. Insurance Information Institute (I.I.I.) chief actuary James Lynch offers some perspective on underwriting and auto insurance pricing. The journalist was working a story on how insurers vary rates in some surprising ways. Over the past few days, industry skeptics have questioned how insurers could have the audacity to charge widows more than married couples, and they have questioned whether drivers with poor credit histories should pay a higher surcharge than a driver with a DUI. “Does that sound fair?” he asked. I can’t tell you what the journalist thinks is fair, and of course, my reader friend, I can’t tell what is in your mind. However, state laws tell insurers what the word fair means, and stripped of legalese, they say a fair rate has to follow the risk as much as possible. 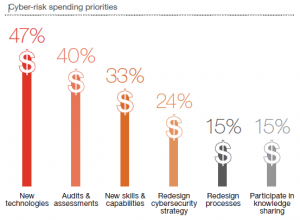 People who present great risk must pay more than people who present less risk. Insurers collect tremendous amounts of data to prove just that. If an insurer can show that married couples present less risk than others, they deserve a discount. That is fair. It is also fair that men pay more than women and the young pay more than the middle-aged, because the driving records prove it. Most people think this is OK. They have seen married couples cruising safely in their minivans, and they have been cut off by young, male drivers. Rates follow what they have seen. By the same standard of fairness, people with poor credit records should pay more than people with excellent credit. Here skeptics balk, yet the data is just as strong, perhaps stronger. Credit information is an excellent predictor of future accidents. This is harder to understand, I think, because we can’t observe it. I can tell a lot about that fellow who just blew past the stop sign — young or old, male or female — but I can’t tell you, just by looking, whether he is late on his mortgage. I’ve asked actuaries a lot about credit scores and insurance the past few days. They uniformly tell me its predictive power. People with poor credit incur losses at two or three times the rate of people with excellent credit. Like most actuaries, I’ve known these facts for a while. What surprised me was the respect, bordering on awe, with which these actuaries spoke. They seem to feel they were granted a privileged window, observing something few have — something hard to understand without witnessing it, but once witnessed becomes simple and obvious — as Leeuwenhoek may have felt when he found a drop of water teeming with microbial life. Most people benefit from credit scoring. Removing it would raise rates for most people and lower it for a few. And those few will cause more than their share of accidents.